“Listening to the Animals” takes 1st place in The Molotov Cocktail’s Flash Worlds contest! Hello! Exciting news this week! My flash fiction story, “Listening to the Animals,” was awarded first place in The Molotov Cocktail’s Flash Worlds contest! I’m honored and more excited than it’s easy for me to express! I hope you’ll check out my story and the others in the issue. I also love the cover art and the image they put with my story. I’m reading my way through, and I can confirm that the 2nd and 3rd place stories by Celia Daniels and Christina Dalcher are fantastic. I’m going to be haunted by their worlds for some time. I’ve also already read FlashDog Voima Oy’s story, which earned 7th place, and it is beautiful! This story was written for Friday Fictioneers, hosted by wonderful writer, Rochelle, on her website, Addicted to Purple. Each week, she provides us with a photo prompt and her own story, and we have 100 words to respond with out take. Anyone is welcome to participate–just give credit to the provider of the photo prompt (this week, thanks to Liz Young! ), write your own story, and click on the blue frog below to read others’ work and add a link to your own. Amy sighed. Since they started uploading personalities to robotic simulacra, everyone blamed “the process” for their loved ones’ shortcomings. Paul was still cradling the familiar head. This time, when Mom had destroyed herself, part of the face came off. “We’ll get her fixed,” Paul said. Exploring the internet yesterday, I ended up on the Electric Lit website, reading Andy Hunter’s post, “Ursula K. Le Guin talks to Michael Cunningham about genres, gender, and broadening fiction.” Anything with Michael Cunningham’s name in the title will get my attention, and though I haven’t read enough Ursula Le Guin, I did enjoy The Left Hand of Darkness, and reading this article got me interested in reading more. 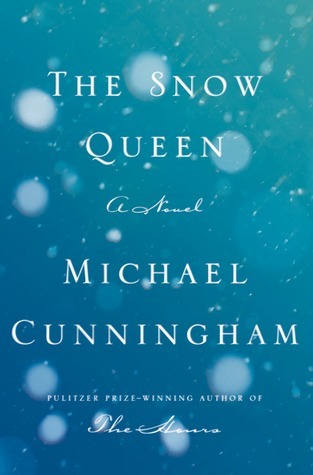 Michael Cunningham (The Hours, The Snow Queen) says of our current literary period, “I feel like the most prominent aspect of this period is what I call ‘broadening. 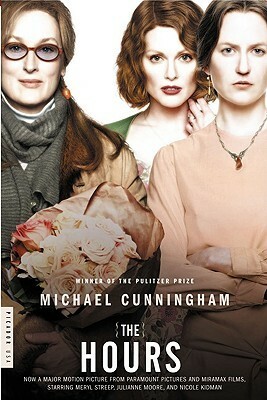 '” He goes on to explain that “broadening,” for him, means “the sense of a much larger collective conviction about who’s entitled to tell stories, what stories are worth telling, and who among the storytellers gets taken seriously.” The post, Cunningham, and Le Guin discuss the line between “literary fiction” (Cunningham, Toni Morrison, J.M. 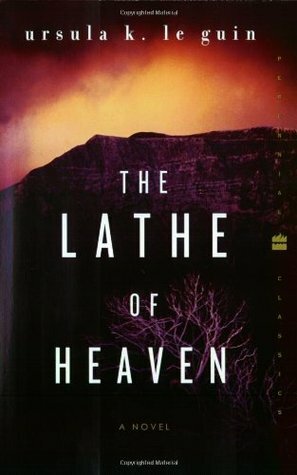 Coetzee…) and “genre fiction” (science fiction, fantasy, mystery, thriller, horror,…) and the effects of that line. This comment of Le Guin’s reminded me of Cunningham’s Specimen Days, which weaves together excerpts of Walt Whitman’s poetry with stories from different time periods, including a story set a future landscape with nonhuman characters. 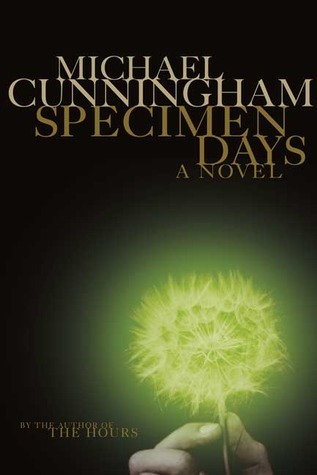 While Cunningham is considered to be a solidly “literary” author, his work does cross these “arbitrary line[s]” and benefits from doing so. 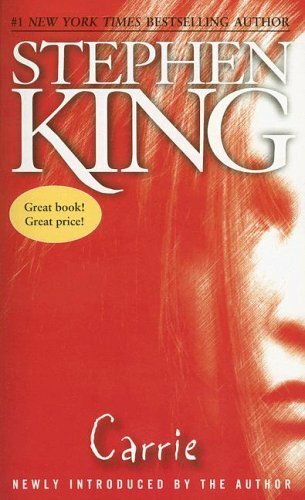 I think Stephen King and Juliet Marillier are other authors who are often placed in genres (horror, fantasy), but whose work is character-driven and aware of the power of language. 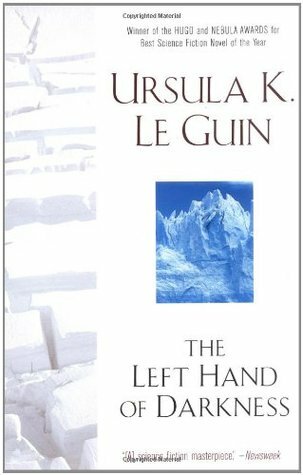 Both of these authors explore, as Le Guin and Cunningham do, the way humanity functions under different circumstances. Le Guin is right that “genre” is often “used not as a useful descriptor, but as a negative judgment, a dismissal.” Later in the same post, Le Guin says “But the walls I hammered at so long are down. They’re rubble.” I hope that this is true. 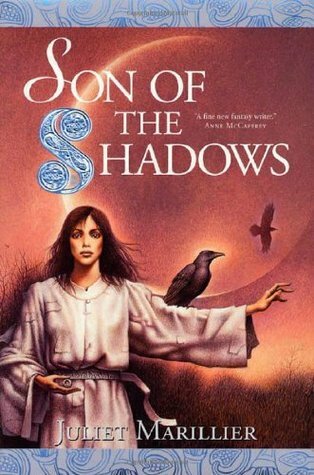 I think this post does acknowledge that the division between genre and literary does still exist, but I agree that there are moments of wonderful crossover. Categories can be useful as lenses for looking at literature, but works can and do fit into multiple categories sometimes. This is a great conversation, and I hope you’ll check it out!–though I quoted from it here, the conversation is much more in-depth on the Electric Literature website. What do you think? 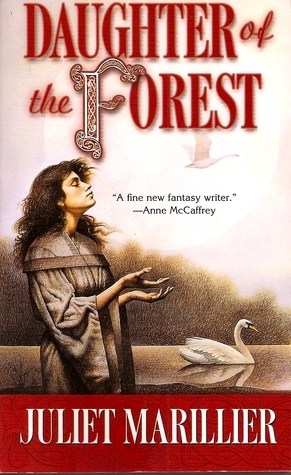 Is there a line between “literary” and “genre fiction”? Should there be a distinction? 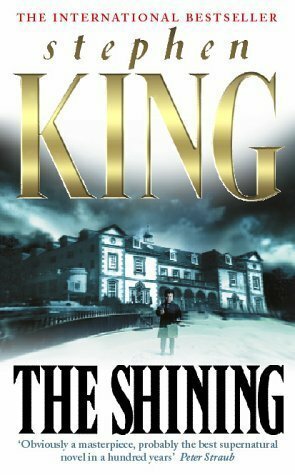 Are there authors whom you feel have been placed in a genre category whose work could be looked at with a “literary” lens? Which genres would you put some of your favorite “literary” authors in?